The most common battery used in today’s electronics market contains lithium-ion, and are in use across the entire battery industry. Nickel and lead batteries continue to be common materials because of their lower cost, but lithium-ion batteries are popular because of their lightweight, high energy density recharging characteristics. With these desirable properties comes dangers associated with their use, the worst being thermal runaway that results in product malfunctions, fire, and even explosions. Due to consumer demand for more portable electronics and electric vehicles, scientists and engineers pour vast resources into creating a better battery and overcoming the hazards of current lithium-ion designs. National laboratories, universities, and private companies are racing toward the solution, investing in research to create a stronger, longer-lasting, and safer battery. Research engineers are experimenting with different chemicals and compounds to replace the high cost of Cobalt used in lithium-ion batteries. 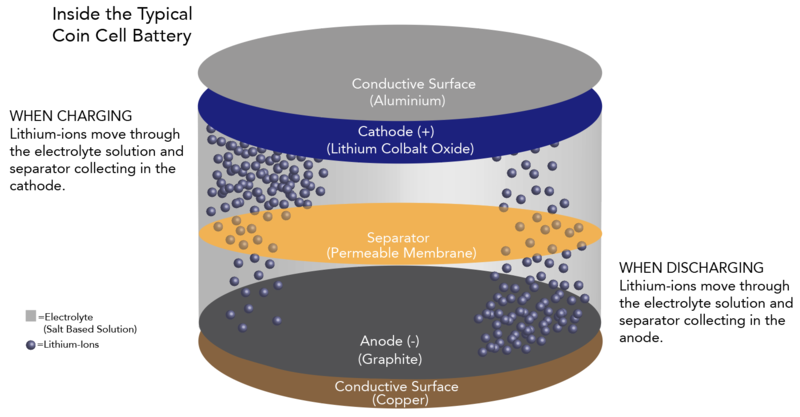 As a battery scientist, there is no box that bounds their research as some explore new designs in liquid, flow, and solid-state batteries. Whichever direction the battery market sways, Associated Environmental Systems is working to support research & development and production with efficient ways for testing batteries of all styles and sizes. As the world becomes ever more mobile and focused on technology, the demand for safer, longer-lasting, lighter-weight batteries is becoming more and more important. With that importance comes the need to test batteries to ensure the best performance possible for the consumer. There are a variety of standards that apply to testing batteries in environmental test chambers to ensure that all batteries meet the requirements for safety, reliability, and performance. 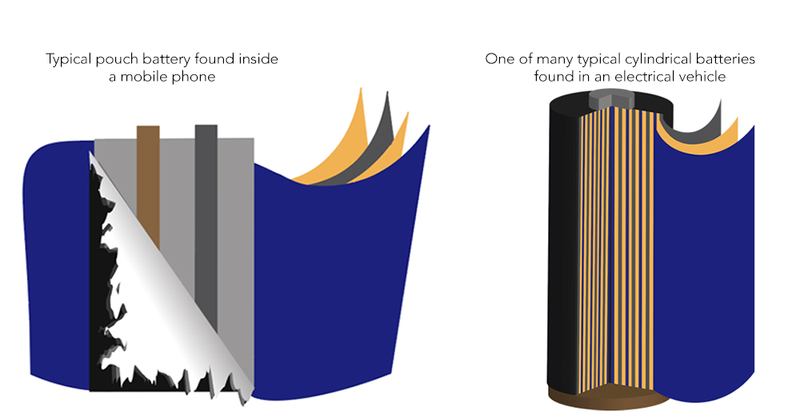 By exposing batteries to varied environmental conditions within a test chamber, manufacturers are able to replicate normal consumer wear-and-tear in their product before they are released to the public. Keep in mind that battery testing standards exist to ensure that products meet certain performance requirements set by overseeing bodies, be it government or voluntary. Environmental tests for batteries include but are not limited to: heat and cool temperature cycling, thermal shock, humidity, and corrosion. AES respects and guards the client confidentiality of industry-leading companies that use our test chambers to guarantee the continued success of their world-renowned products.